VW T4 transporter full dummy decat stainless steel 304 grade mandrel bent system out the rear one side. This system starts from the down pipe, (does not include downpipe) Choice of tail pipes from round to oval to twin round or single turn down slightly hidden like OE VW, if your require a different tailpipe then this cost could be more so please ask. 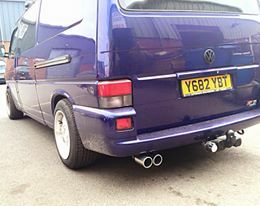 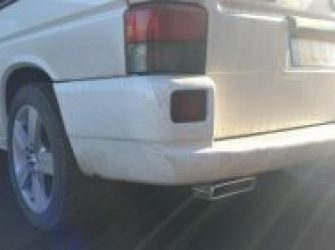 Please let us know which tail pipes you would like when placing your order. 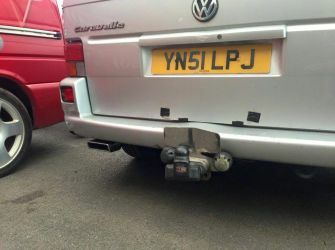 Comes with everything needed to replace your old exhaust including new nuts and bolts for the flange section and all clamps needed to. 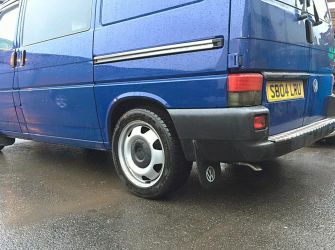 Please note this only fits flange type post 96 models. 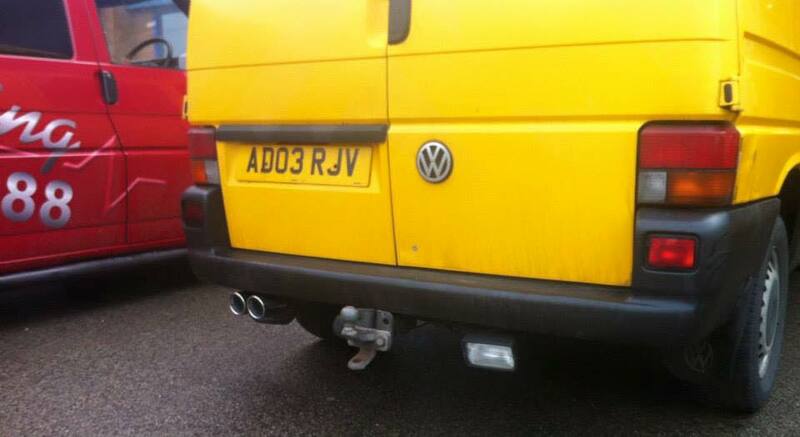 Simple to fit and nothing needs to be cut or removed, your spare wheel, water tanks and tow bars all stay in place. 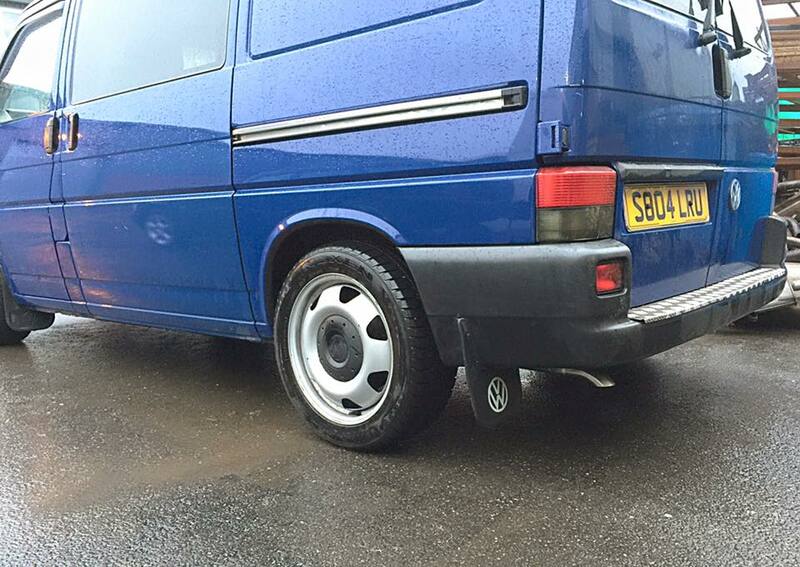 Please let us know if your T4 is long or short wheel base when ordering. 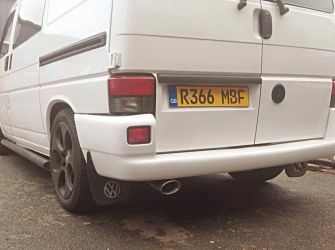 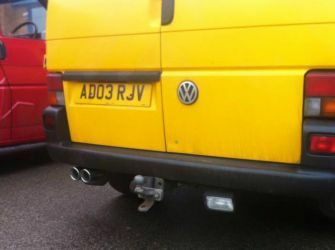 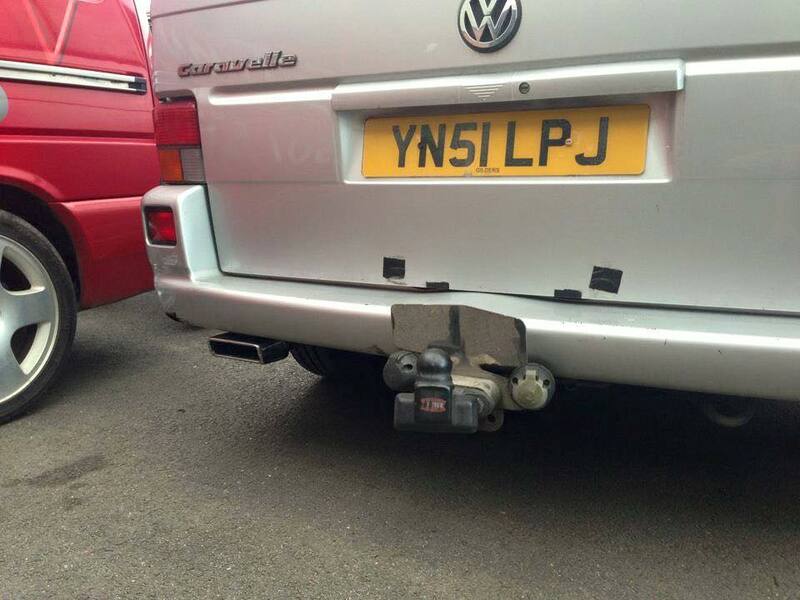 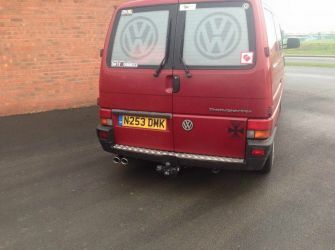 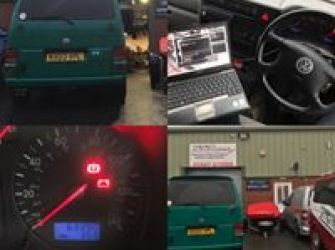 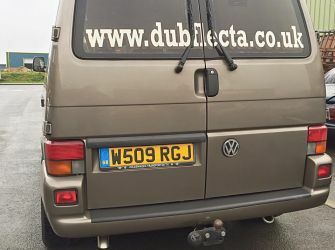 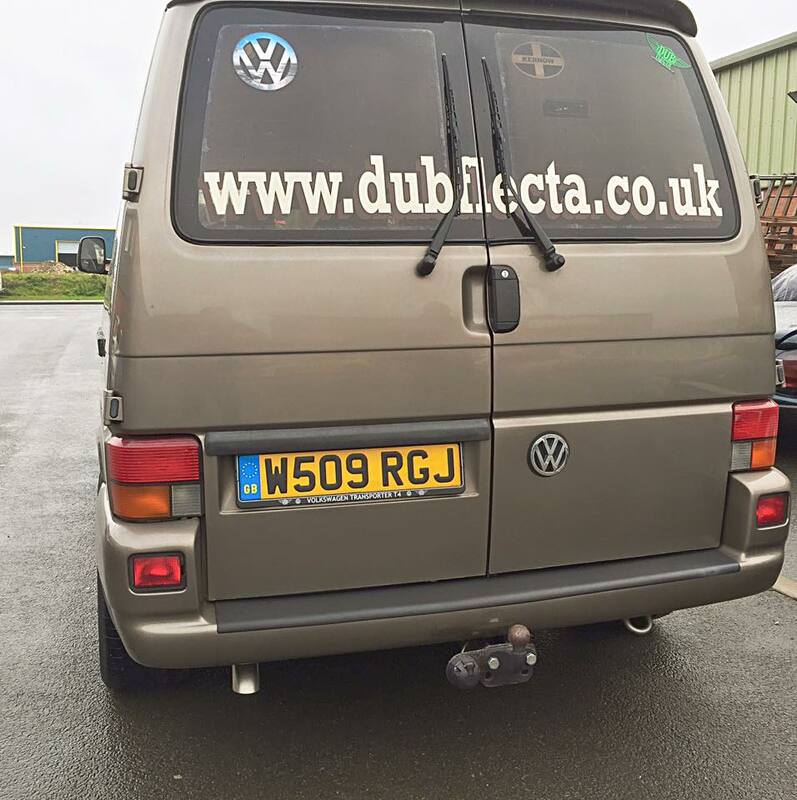 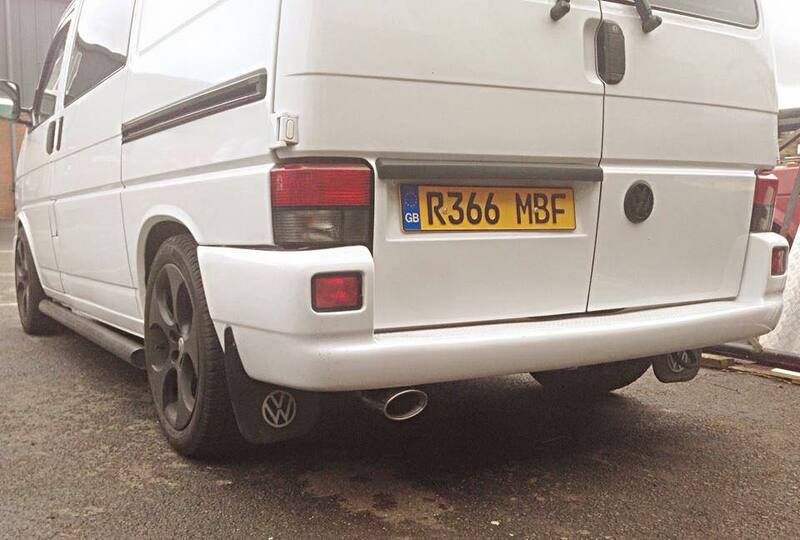 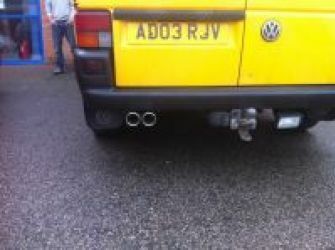 1 x VW T4 Single System Rear Exit was added to your basket.